It’s that time of year again and what better way is there to get into the Christmas spirit than with this short break? With ample opportunities for Christmas shopping, keeping warm with a delicious mulled wine, and sampling all those tasty treats at the Christmas market, you will be left feeling cheery and ready for the festivities. 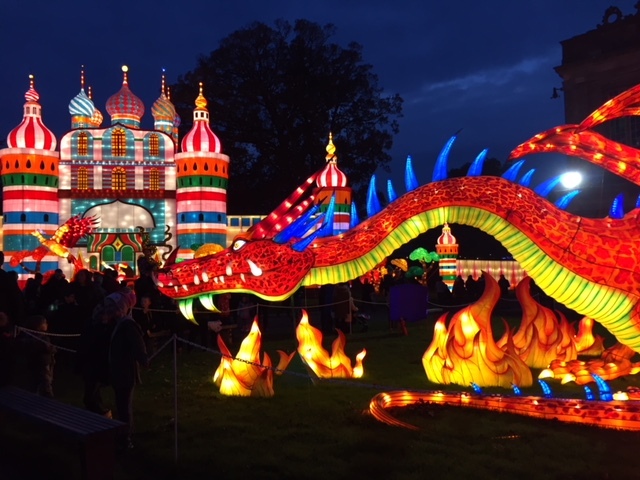 The highlight of this trip is our visit to the grand Longleat House, where the extraordinary Festival of Light will take place. You will visit the House and Safari Park, before watching the House and Gardens transform into a magical array of lights when night falls. Stay at the Midland Hotel at Weston-Super-Mare, a recently refurbished hotel which overlooks the bay and the new Grand Pier that opened in 2010. The hotel boasts tasty home cooking, a recently refurbished entertainment lounge and dance floor, and spectacular sea views. We depart Crymych in the morning and make our way to Bristol where you will have your first opportunity to pick up some bargains at your leisure at the Bristol Christmas market. 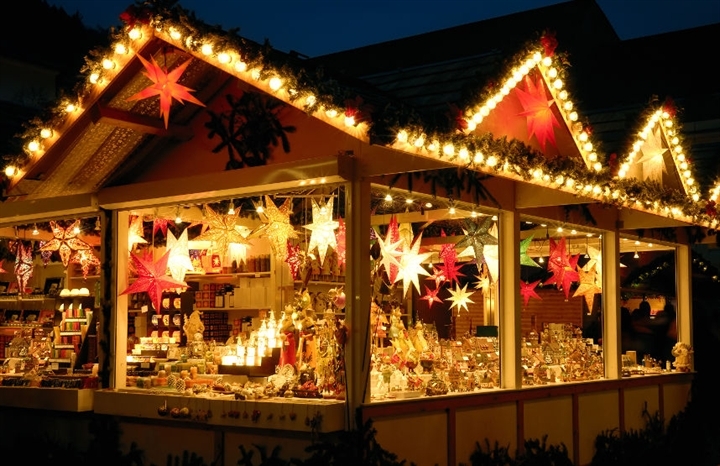 This Christmas market is known for its traditional decorated chalets situated in the city centre, with colourful lights and a wonderful festive atmosphere. We then make our way to our hotel. After breakfast, we will make our way to the picturesque city of Wells in Somerset. With its historic centre, the unique moated Bishop’s Palace and the striking cathedral, there is plenty to see and do during our morning’s visit. 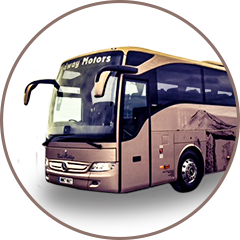 In the afternoon, we will have time to explore Longleat House and the Safari Park, with its magnificent and varied collection of animals. 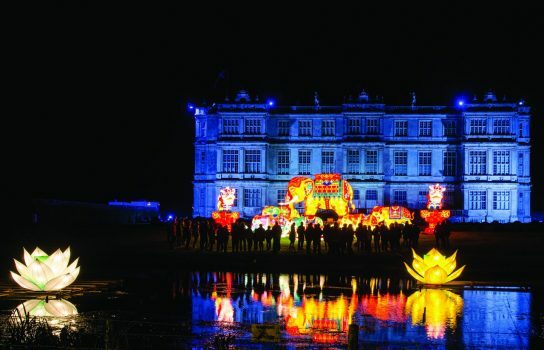 As night falls, watch the House and gardens transform as you watch the spectacular lights display. After breakfast, we will start our journey home. 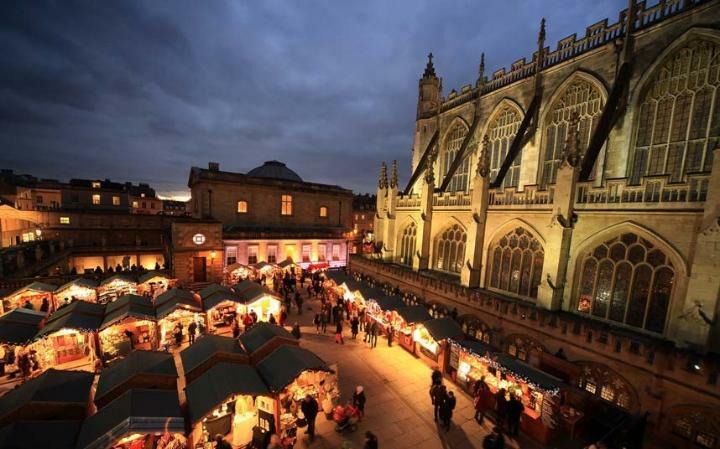 But before we get home, we will spend time in the award winning, beautiful Bath Christmas Market. The centre is transformed into a magical Christmas shopper’s paradise, as over 170 chalets are packed full of gorgeous Christmas gifts. This will be your chance to get some last minute bits and bobs before arriving home.